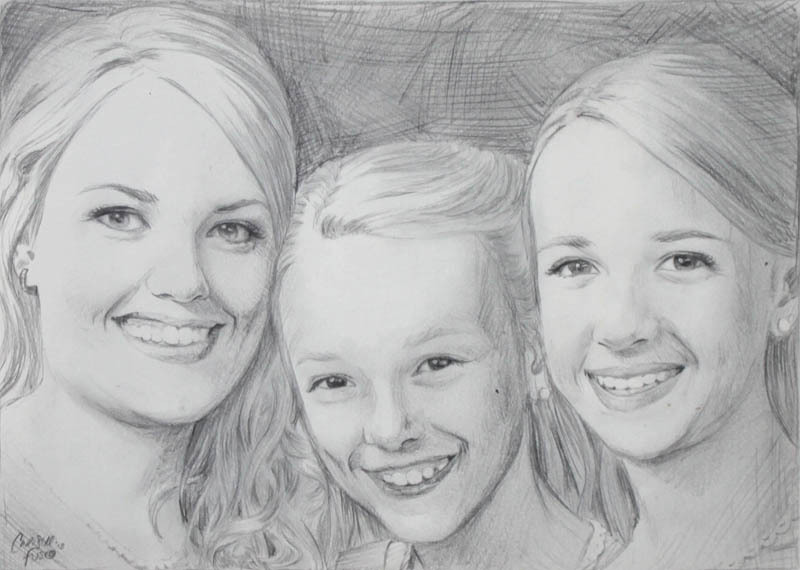 Beautiful, realistic pencil portraits drawn by The Blue Studios. 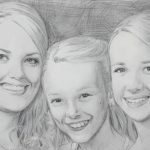 Beautifully rendered portraits drawn from your photographs. 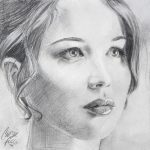 If I could draw only one kind of drawing for the rest of my life, it would be pencil portraits. I love to create realistic images using nothing but carefully rendered shades of gray. 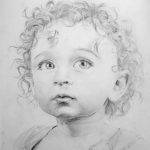 These portraits are closely based on photographs. 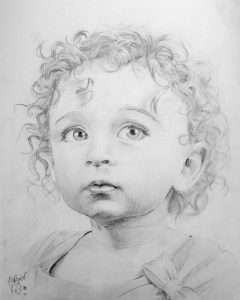 Give me your favorite professional photo (with permission) or take a great shot next to a window on a cloudy day, then send me a copy and I’ll hand-draw it for you. I can leave out elements or backgrounds or combine multiple photos if you wish. Prices depend on the complexity of the image and the size of the drawing. 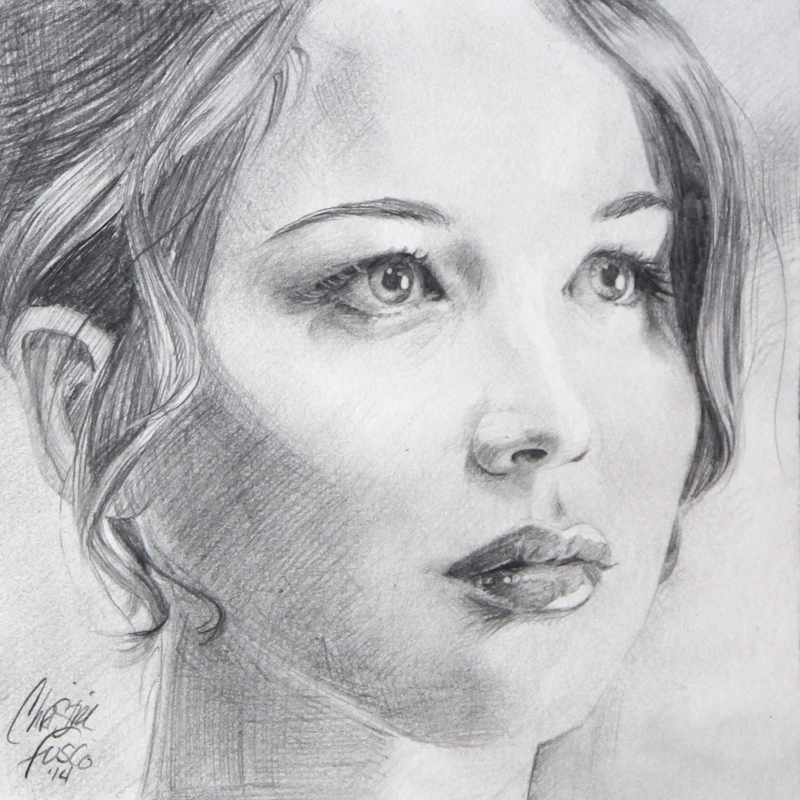 Grey paper with black and white pencil is also available.